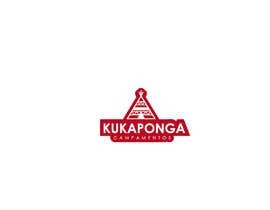 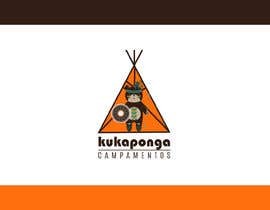 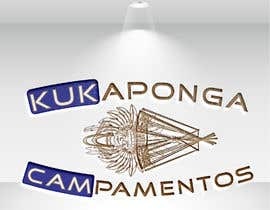 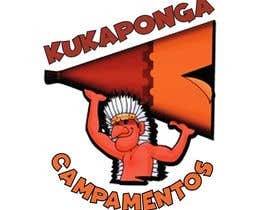 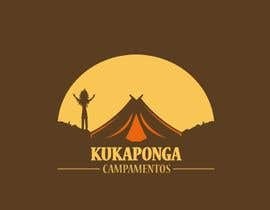 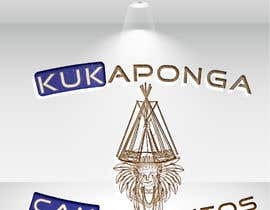 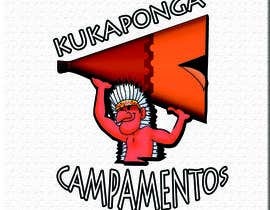 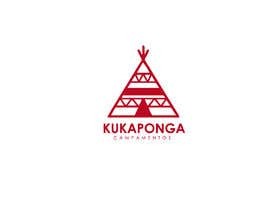 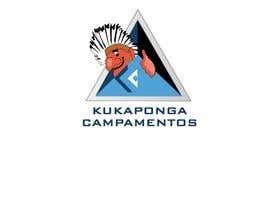 Hi, we are looking to refresh the logo of Kukaponga, which is a Mexican company dedicated to organizing camps, workshops and teambuildings for schools and companies with presence in more than 5 countries in Latin America. 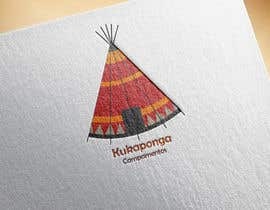 We want to evolve something more modern and eye-catching, we would like to have some style of the teepees of the indian villages. 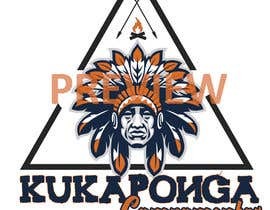 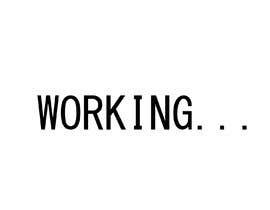 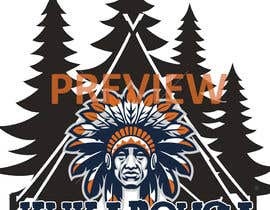 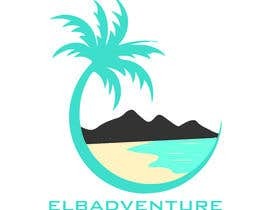 Attached you will find the current logo.